For our customers’ cars we have two garage floors and an open air private car park. 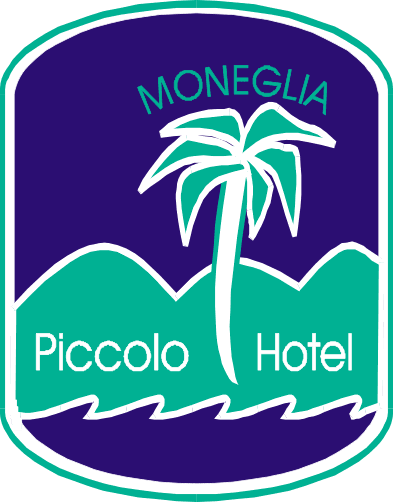 At your arrival in Moneglia you can park in front of the Piccolo Hotel to unload your luggage: you will receive the remote control that allows you access to the parking space and the directions to reach it. Remote controls must be returned to the hotel after each use. Our car park can be reached in less than 5 minutes walking distance, to allow you to enjoy your holiday without having to find a new parking space every day. Unfortunately there are only few free parking spaces in the area. Piccolo Hotel has enough parking spaces for the guests staying at the hotel.